Not just an overpriced pizza chain. Some words just always seem to get mixed up. 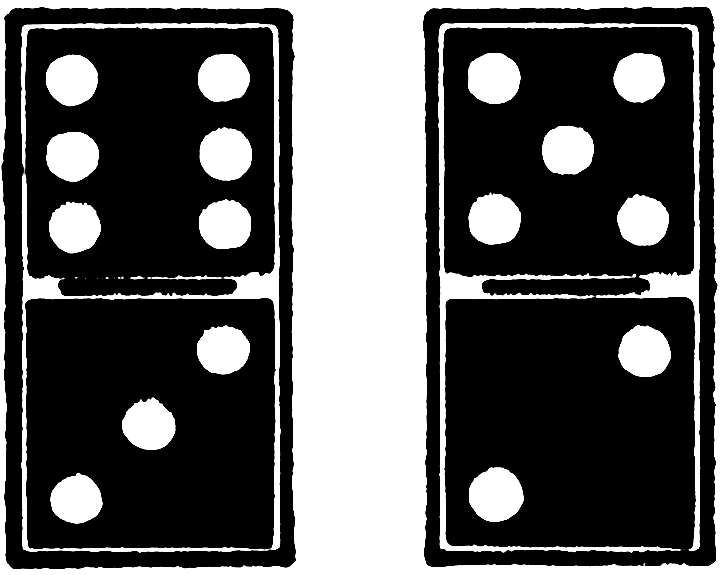 I've always struggled to say "dominoes"; it always comes out as "donimoes", with the "m" and "n" getting swapped about. When this happens, it is known as metathesis (which is hardly the easiest word to say, anyway) and refers to when the sounds (phonemes) or syllables in a word are swapped about, in particular in speech. There are various types of metathesis, depending on the proximity of the swap. When sounds are side-by-side, this is known as adjacent metathesis; when they're not, it's nonadjacent metathesis. Certain words in English are actually a result of metathesis. Ever wonder why we say "three" but then "thirteen" and not "threeteen"? This is because of metathesis. The same is true as for why the cardinal number is "three" but the ordinal number is "third". Imagine if it was "threed"! If you're familiar with Scrabble's 2-letter word list, you've probably seen "ax". This word is both an alternate spelling of "axe" and the pre-metathesis version of the word "ask". Originally, the word was always "ax", but due to metathesis, it became "ask". You might have also heard "ax" in vernacular versions of English. This is because in those dialects, the sounds never really changed. 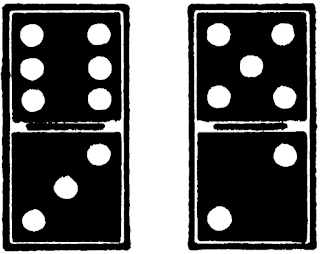 Certain sounds are more likely to produce metathesis, such as nasal sounds (like in my "dominoes" example). As you may have guessed, metathesis is not an English word, nor is it unique to English. Metathesis affects pretty much every language. If you're learning French, you might be familiar with verlan, the common slang that reverses the syllables in words. In fact, the word verlan comes from a metathesis of the French for "the inverse" (l'envers); literally the inverse of inverse!